With its combination of sunny weather, white-sand beaches and unrivaled pool parties at all-inclusive resorts, Mexico is a no-brainer for spring breakers. 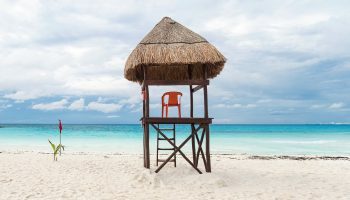 While Cancún is a long-time favorite destination for college students looking to party, places like Tulum and Playa del Carmen offer a mix of chilled out beaches and cultural attractions where you can let off some steam. 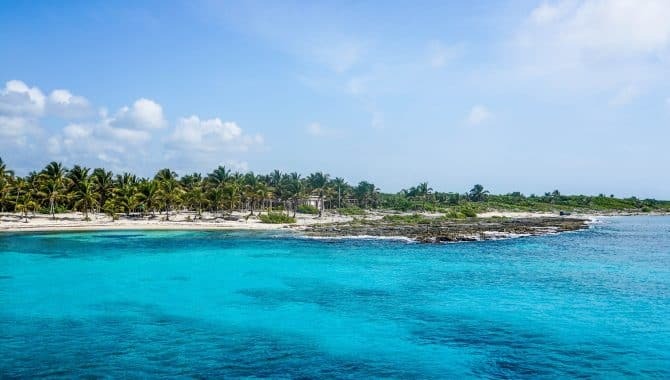 If you want to party until dawn head to Cabo San Lucas or Puerto Vallarta, but if you want to fill your itinerary with a wealth of outdoor adventures head to Isla Mujeres. Need help narrowing down your choices? 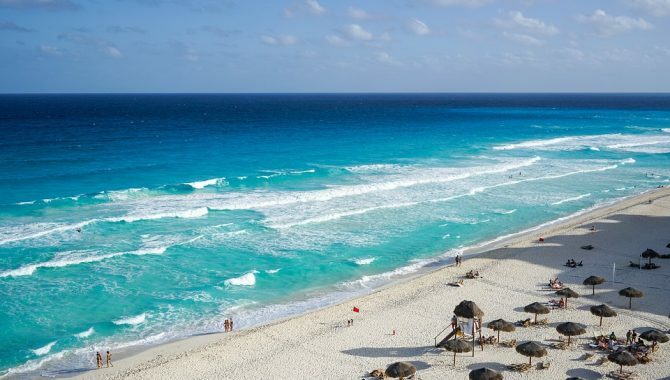 Read our comprehensive guide on what to expect in Mexico’s top spring break destinations. 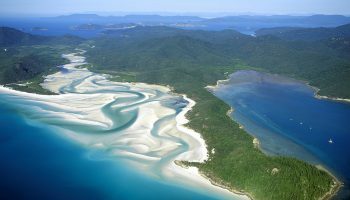 We’ve also highlighted some of the best excursions and places to stay. Located on the southern tip of Baja California, Cabo San Lucas is known for its golden-sand beaches and uninhibited nightlife. It’s a great location for spring breakers, where you can spend your days soaking up the sunshine on Lover’s Beach and visit buzzing nightclubs like Mango Deck. 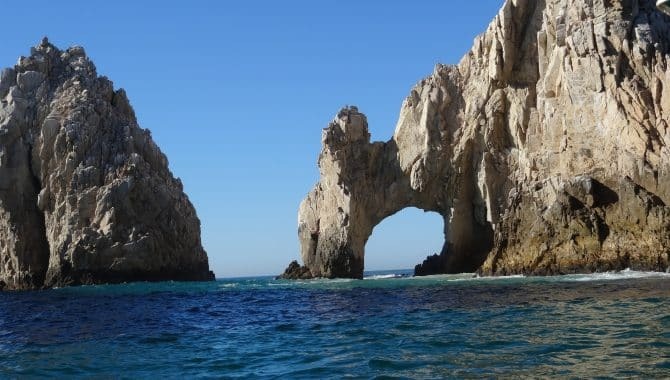 Don’t Miss: Take a boat tour to see the iconic El Arco, a beautiful rock formation where you can go snorkeling and spot sea lions. Afterward, sip cocktails with your toes in the sand at The Office on The Beach. Where to Stay: The all-inclusive Hotel Riu Santa Fe offers an array of impressive facilities, including seven swimming pools, swim-up bars, a private beach and water park. Make sure to attend the famous RIU pool party—a theme parties for adults with live music. A dreamy, laid-back paradise with white-sand beaches, Tulum boasts a prime location on Mexico’s Caribbean coastline. Night owls and party animals have a variety of options, with anything from buzzing nightclubs with live music to beachside DJ sets on offer. 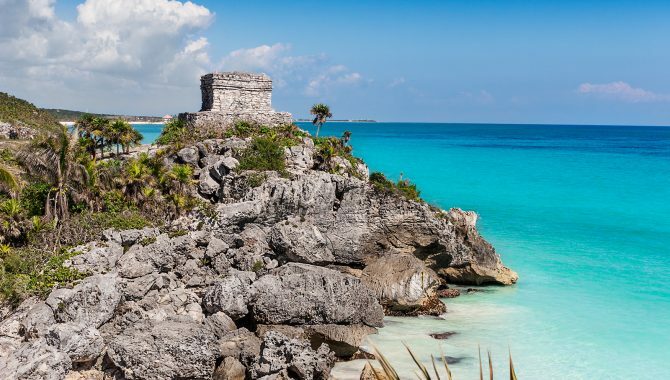 Don’t Miss: Beat the heat with a dip in the turquoise waters of Gran Cenote, then visit the Mayan Ruins of Tulum, which are perched high on a cliff over the ocean. Join the party at Papaya Playa Project or sample expertly mixed mojitos at Batey Mojito and Guarapo Bar. Where to Stay: Known for its thatched-roof bungalows and buzzing Beach Club, at Coco Tulum Hotel you can roll out of bed and onto the postcard-perfect beach. Unwind with a drink at Coco Beach Bar, then indulge in open-air massages or sign up for a tour of nearby Sian Ka’an biosphere reserve. Spring break in Playa del Carmen centers around its main artery Fifth Avenue, lined with restaurants, tequila shops and small boutique shops selling local handicrafts. Its pedestrian-friendly streets make it appealing for beachgoers, as the luxury resort-lined beach is four blocks away and nearby 12th Street has world-class clubs. Don’t Miss: The live acts at Palazzo, all-night dancing at Mandala and energetic crowd at La Vaquita. Recover from a long night soaking up the island views at Isla Mujeres, an action-packed morning with Jungle Buggy Adventure or a bucket-list trip to Chichén Itzá. 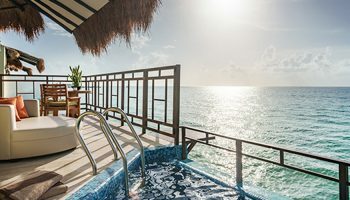 Where to Stay: Just steps from 12th Street, Thompson Playa del Carmen boasts a rooftop terrace that hosts pool parties with well-known DJs, while The Carmen Hotel offers designer suites and pool parties overlooking the beach. If you need a break from studying, Cancún offers miles of white sand and plenty of opportunities for fun in the sun for spring breakers. Much of the action centers around Zona Hotelera, a beachfront strip of luxury hotels, nightclubs, restaurants and bars. Don’t Miss: Considered the most iconic spot for nightlife in Cancún, Coco Bongo Cancún boasts acrobatic performances, conga lines and musician impersonators, while Dady O and Mandala Beach Club are also popular. You can also visit nearby Chichén Itzá or take a day trip to Tulum. Where to Stay: The all-inclusive Grand Oasis Cancún is known for its Las Vegas-style entertainment, casino and adults-only bars, while Hard Rock Hotel Cancún is a five-star property with theme parties and seven on-site bars. Puerto Vallarta, or simply “PV”, offers spring breakers a little bit of everything with its alluring beachfront resorts, unique excursions and bustling nightlife. Spend your time at this seaside gem sipping signature cocktails at a bar along the Malecon or dancing to salsa music in La Bodeguita del Medio, a Havana-style nightclub. Don’t Miss: Browse the boutique shops in the Zona Romantica or try mezcal cocktails at Bar Morelos Mezcaleria. For Instagram-worthy landscapes, head to Playa del Amor on Marieta Islands to marvel at its wide, sandy cavern only accessible via a tunnel that links it to the Pacific Ocean. 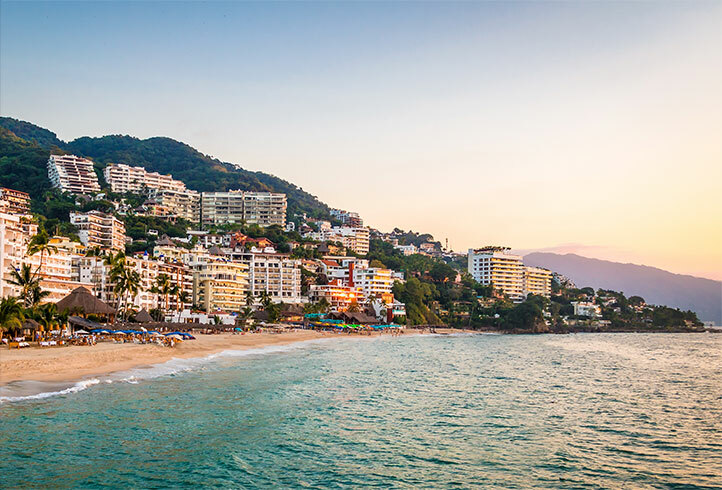 Where to Stay: The all-inclusive adults-only Secrets Vallarta Bay offers a party atmosphere at its swim-up bars, while Friendly Vallarta and Krystal Puerto Vallarta are both long-time favorites with spring breakers. 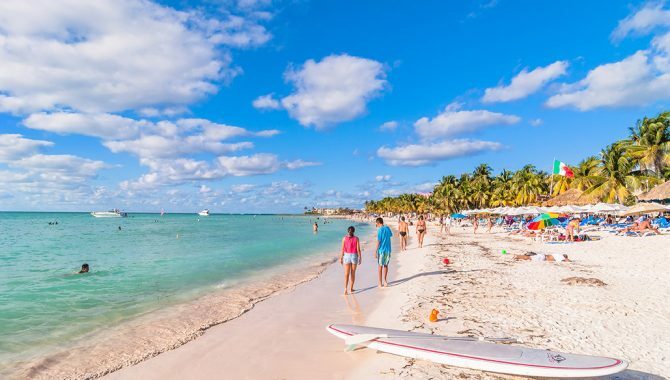 If you prefer a chilled-out spring break getaway, Isla Mujeres might be the perfect spot, as this sleepy little island offers a sense of serenity and slower pace of life. 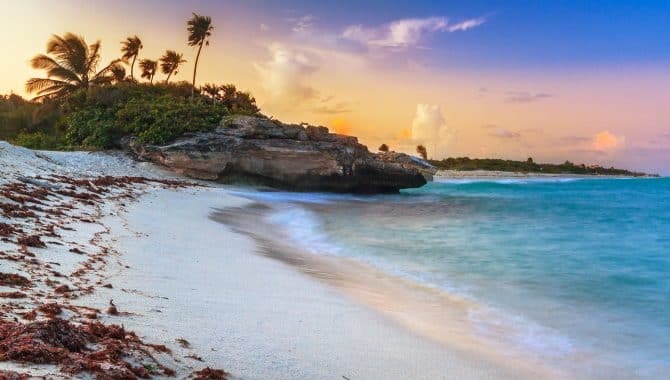 Its calm waters are great for snorkeling and swimming, while its sugar-sand beaches and an array of scenic sights make it a favorite with outdoor enthusiasts. Don’t Miss: Start your day with breakfast at Mango Cafe or Mexican favorites at La Lomita, then kick back at the beach, stroll down the pedestrian-friendly Avenida Miguel Hidalgo, or enjoy rope swings, water slides, kayaking and much more at Parque de Los Suenos. Where to Stay: Sitting on Playa Norte, Ixchel Beach Hotel is a popular mid-range hotel close to the nearby shops, restaurants and nightlife downtown. For a party atmosphere with nightly entertainment, stay at the budget-friendly Poc-Na Hostel. With balmy temperatures and hopping nightlife, Cozumel makes sense for a spring break vacation. It’s all about the beach during the day with plenty of water sports on offer, while stylish bars and thumping Caribbean clubs playing salsa come alive at night. 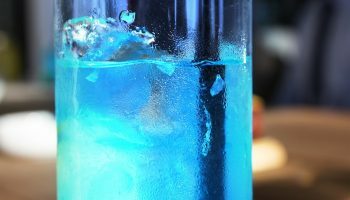 Don’t Miss: The succulent seafood at Alberto’s Beach Restaurant, famous margaritas at Wet Wendy’s and nightly live entertainment at Woody’s Bar & Grill. 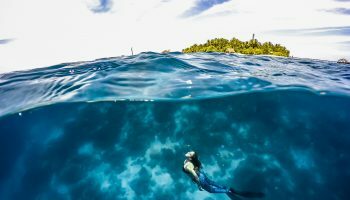 Explore the 2,500-acre Punta Sur Eco Beach Park or underwater treasures at dive sites like the Santa Rosa Wall and Palancar Reef. Where to Stay: Set in the Hotel Zone, Grand Park Royal Cozumel offers a generous lineup of amenities. 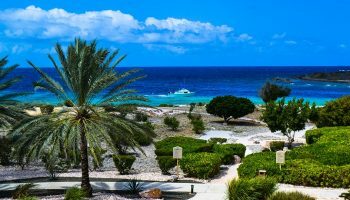 It boasts a private ocean cove, Paradise Reef, as well as a stylish beach club, two infinity pools and a lively Bikini Bar that hosts pool parties, while the Amphitheater Lounge offers nightly entertainment. The colorful capital of Yucatán , Merida is known for its UNESCO-listed archaeological sites, nature reserves and exquisite gastronomy. It’s the perfect spot for spring breakers who want to look past the world-class beaches and dive deeper into Mexico’s cultural heritage. 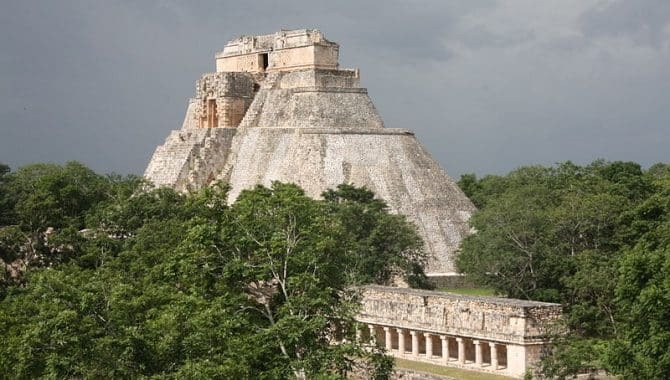 Don’t Miss: Wander the historic center Plaza Grande, swim in turquoise cenotes and explore the 131-foot-tall Pyramid of the Magician at Uxmal. At night, enjoy a Verde Cardenal cocktail at the over 100-year-old El Cardenal Cantina or go dancing at Mambo Cafe. La Fundacion Mezcaleria also showcases live Latin music until the wee hours. Where to Stay: With a striking blue exterior, Merida’s boutique Casa Azul features elegant European antiques and upscale suites, while Fiesta Americana is a budget-friendly option with an unbeatable location. 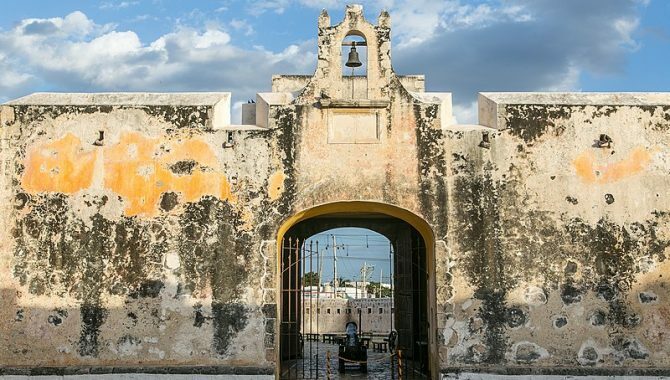 A picturesque “rainbow city” and undiscovered jewel, Campeche is for spring breakers who want to get off the beaten path. This colorful colonial city and UNESCO-listed site is known for its charming cobblestone streets, striking pastel-colored facades and wealth of cultural attractions. Don’t Miss: Enjoy the sun-kissed shoreline of Playa Bonita, go people watching in Plaza Principal or browse exhibits at the Museo de la Arquitectura Maya. Order a margarita and watch the sunset at Casa Vieja del Rio or get a taste of the local scene at Portales de San Martin, where a row of family-run restaurants serve authentic Mexican dishes. Where to Stay: The bright blue Hotel Castelmar is a historic, 24-room hotel with a swimming pool, shady terrace and modern conveniences. A five-minute walk from downtown, Gamma Campeche Malecón boasts an outdoor pool and a poolside eatery. 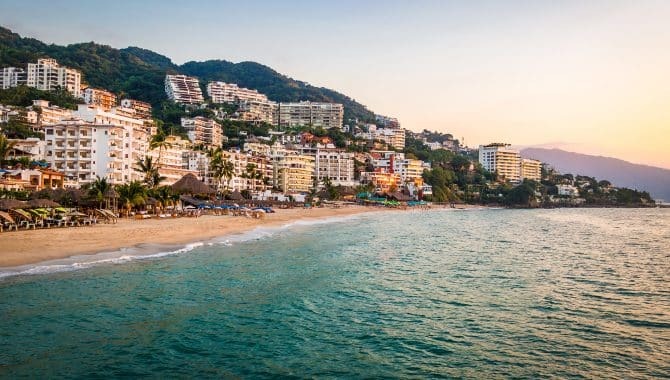 Ixtapa and Zihuatanejo are neighboring beach towns on Mexico’s Pacific Coast that offer two distinct experiences for spring breakers. 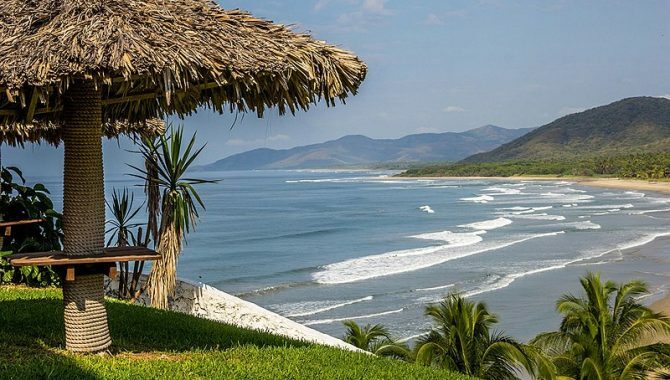 While Ixtapa’s El Palmar Beach boasts luxury hotels and a wealth of shops and restaurants, Zihuatanejo retains its small-town charm and backpacker beach ambiance. 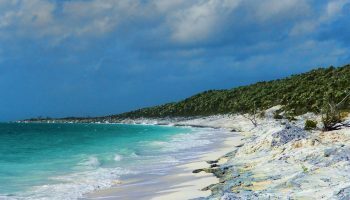 Don’t Miss: Go snorkeling at Playa Las Gatas, marvel at the Mesoamerican ruins at nearby Xihuacan or hike the scenic trail at Playa Linda, which loops through a dense jungle filled with iguanas and exotic flowering vines. Put your dancing shoes on for an evening at Christine club in Ixtapa or visit Bandido’s De Zihua in Zihuatanejo for salsa and live entertainment. Where to Stay: In Ixtapa, Hotel Las Brisas Ixtapa boasts rooms with ocean views as well as outdoor pools and multiple restaurants. Over in Zihuatanejo, Catalina Beach Resort overlooks the bay and features a poolside bar.